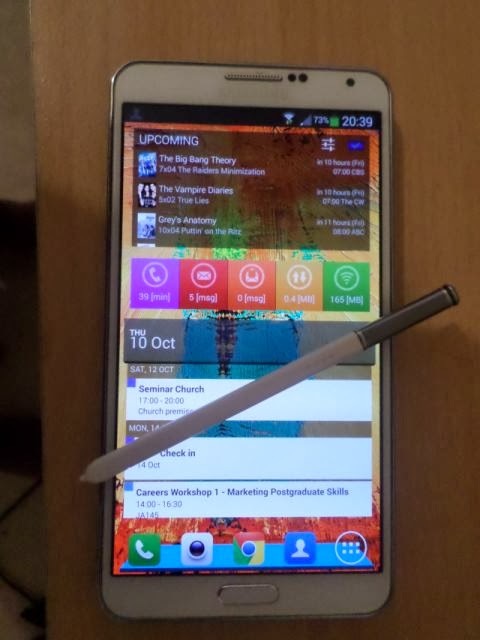 One problem some users face is what becomes of their lost or stolen phones, for sometime now subscribers have been clamouring for networks to blacklist stolen or missing devices from being used again but the networks have been slow to act upon these wishes. With the introduction of the iOS 7, Apple included an anti-theft feature called the Activation Lock which would prevent the would be thiefs from activating the device after it has been stolen (as long as the original owner has the device tied to an iTunes account/Apple ID and remotely locks the device). And Google has included this feature via their Android 5.1 update, if you have a recent Samsung device (a device from 2013), it might please you to know that Samsung has this device protection included in its devices as Reactivation lock. All you need to do is follow the guide below to enable it. 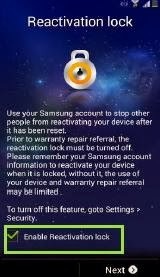 The reactivation lock works with a Samsung account and prevents users from resetting the phone after it has been stolen, the original owner can remotely lock and wipe his details from the device after it has been stolen. 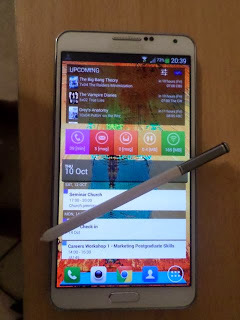 One of the good things about the Reactivation lock is that even after the phone has been reset using the Android built-in factory reset feature, the Phone still prompts for the Samsung details that the device had on before it was reset. You should check out the video below to see how the REACTIVATION LOCK feature works.